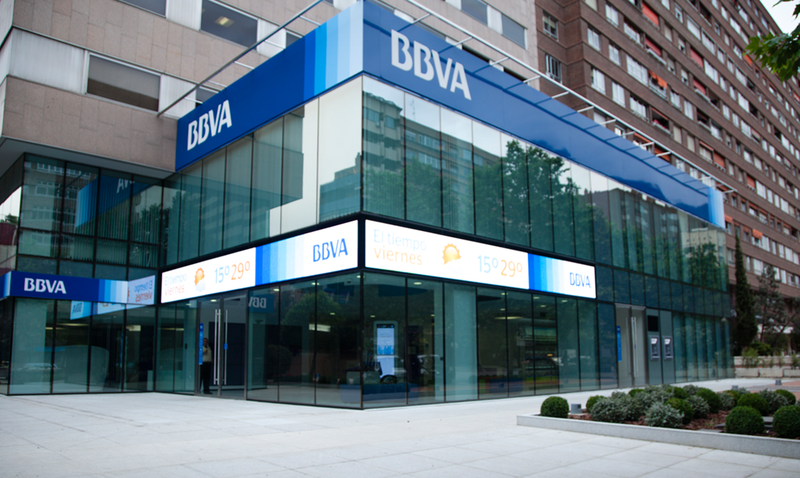 With over 50 million customers in 31 countries, BBVA is one of the globe’s largest banking systems. Retail banks once built trust with customers by guaranteeing stability through their massive physical infrastructures. A fixed and unchanging bank was a safe one. While this perception of confidence is still important, it is no longer the primary factor driving customer behavior. Bank customers assume a new level of control, as mobile technologies continue to transform how people manage and spend their money. Like all retailers, banks must adapt to individual customers’ needs and expectations. This requires the redistribution of services that were once centralized at a single branch or location across a complex, customer-centric ecosystem. 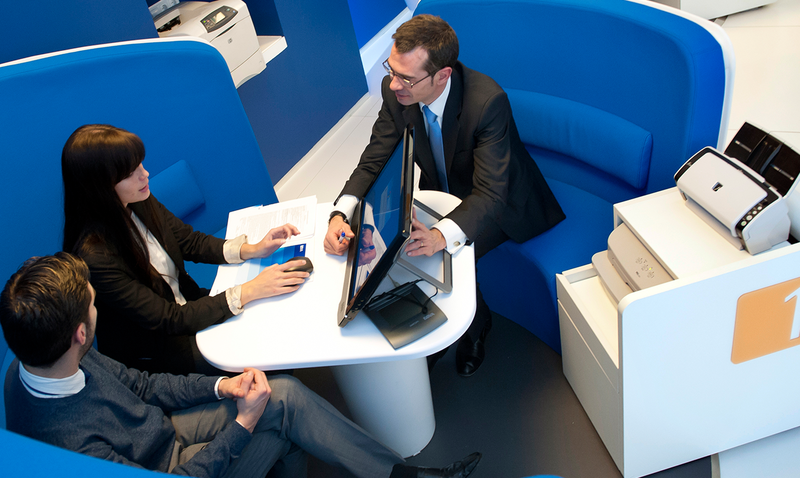 With over 50 million customers in 31 countries, BBVA is one of the globe’s largest banking systems. Recognizing the shift in customer behaviors and the influence of new technologies, the global banking giant proposed a lofty mission for Continuum: envision the bank of the future. This would drive BBVA’s technology roadmap, branch evolution, and the adaptation of service models for the next banking era. In contextual research across four continents, Continuum’s team found that people approach personal finances from two distinct modalities. The first, “My Money,” describes the transactional manner in which people handle everyday monetary exchanges like withdrawing cash from an ATM or paying a bill online. The second, “My Life” represents the more complex and emotional mindset people adopt when making milestone financial decisions like buying a home or paying for college. Our understanding of these two modalities informed the design of every aspect of the new retail banking model—from digital interfaces to physical spaces. 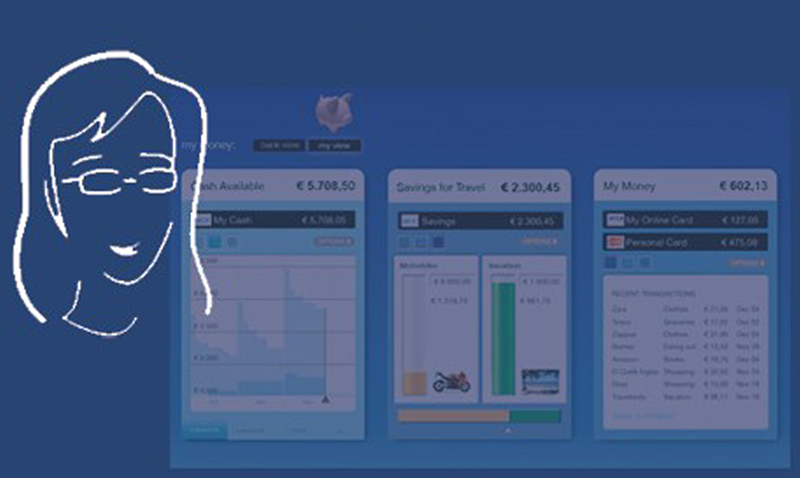 BBVA’s Customer-Centric Bank model empowers customers with the freedom to bank the way they want. Adaptable to markets across the globe, the new service model combines virtual experiences with hands-on, human interactions. 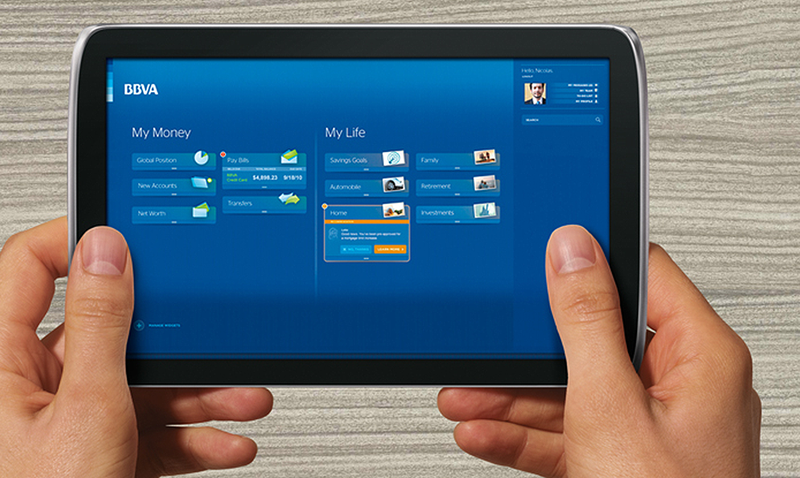 Wherever they are in the world, BBVA customers can manage day-to-day finances easily and efficiently. 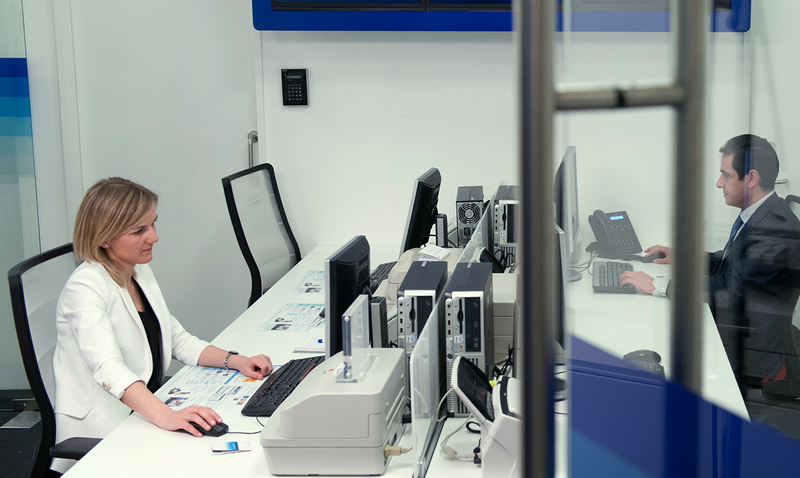 When it comes to long-term planning decisions, customers receive one-on-one, personalized guidance. Today, localized branches of the Customer-Centric Bank model operate in nine locations—six in Madrid, Spain, and three in Santiago, Chile. These branches demonstrate the flexibility of the new retail banking platform, which is localized to serve both established and emerging market contexts. In BBVA’s 2014 annual report, the company described itself as “a global financial group with a customer-centric approach.” Indeed, the banking giant has positioned itself as a leader in the inevitable migration of retail banking from the brick-and-mortar branch to a complex, online financial ecosystem. BBVA’s vision anticipates a banking future where the need for physical branches diminishes, and reimagines the bank branch as a place to teach and guide customers through this transition.